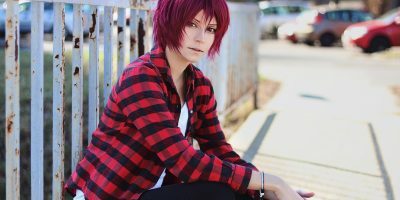 Synthetic Wigs: Why should you wear Short Wigs? Gone are the days when wearing wigs was considered a taboo. Today, both men & women are adopting synthetic wigs for various reasons. They help you update your style statement & prevent patients losing/thinning hair to medical disabilities from trauma. Though one can choose a hair unit from various options; experts recommend to go for short wigs only. 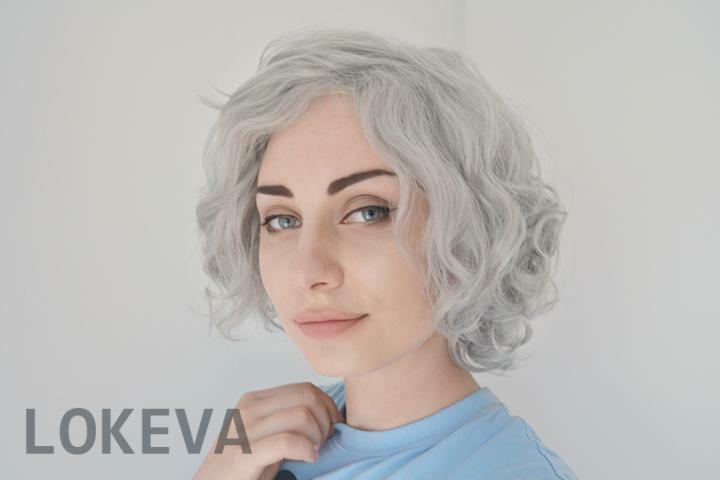 We will discuss the benefits of wearing short wigs below in detail but important things first- here is our editor’s most favorite natural looking short wig you would love to wear it every day! 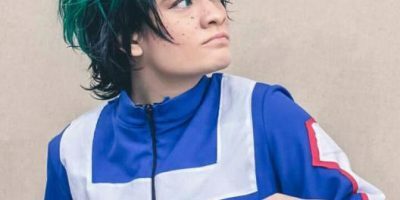 Why Short Wigs are better than Long Synthetic Wigs? Synthetic wigs come in varying length, style & qualities. Unless you are a performing artist you would prefer memory wigs that look realistic & require minimum styling. Short wigs might have limited styling options but they need minimum care. Unlike long wigs, short wigs don’t require diligent care & handling. Short wigs are light weight. They make the best wigs for summer when the weather outside is hot & humid. Since they are not bulky on your head, they keep your scalp breathing. They are less likely to get damaged due to tangling. Short wigs stay snug on scalp as there are less chances of fidgeting. Fibers of long wig may get stuck or get pulled off while on a stroll that will keep you fidgeting. There is no need to take your straightener or curler out to maintain your wig every time prior to slipping it on. Simply brush it and slide it on your scalp. Short wigs are perfect for busy mornings & a bad hair day. Wearing synthetic wigs appropriately help you protect your natural hair from sun damage & environmental aggressors. Getting yourself memory wigs protect your natural hair. Styling your hair everyday using chemicals, hair sprays & dyes add product buildup that gradually damage your hair, turn them brittle & dry. 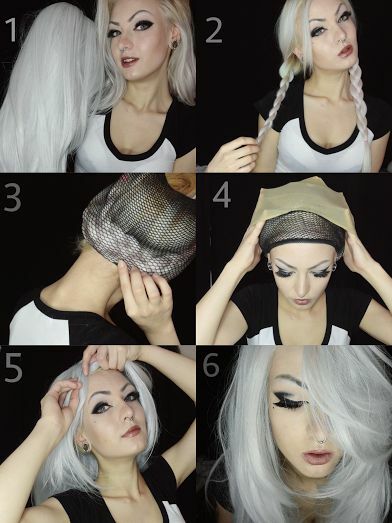 Wearing synthetic wigs will help you get rid from the hassle of styling your hair every day. Today wigs are as necessary as are your nail colors & bodyshapers. Modern artists, celebrities & singers have been spotted wearing synthetic wigs with natural looking hair line. Have a look at our premium lace front wigs that mimic natural hair growth at the forehead.